What’s This About 2% of My Revenue? As of October 1, 2018 CMS will reimburse top-ranking SNFs based on their previous year’s hospital readmission rates. Did your SNF come up short? Don’t stand by while other SNFs get smarter, stronger and earn the benefits (~2+% payback) for low hospital readmission rates. 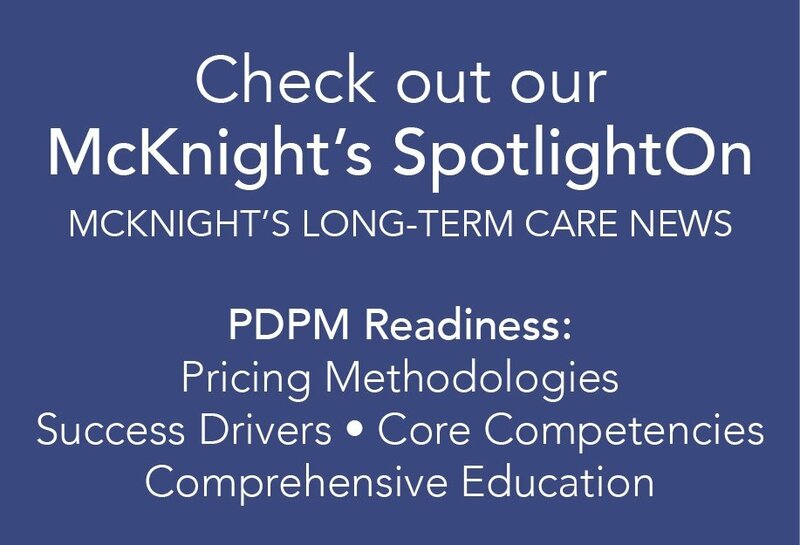 Without a firm commitment to a strategic course of action, your bottom line (and other performance drivers such as Quality Measures) will surely be taking a hit year-over-year. How do I find and interpret my “SNF VBP Score Report?” Click here. Contact us to receive important intel about this most recent value based program directly impacting your Medicare A fee for service payments by emailing info@healthpro-heritage.com or clicking here. The second phase of the VBP program is in full swing and draws to a close on September 30, 2018. Again, your Medicare A fee for service payments will be impacted by your facility’s performance over this past year as of October 1, 2019. (So, while nothing can be done to change the fiscal impact for this year, an opportunity still exists for the third phase.) The third phase of the VBP program starts October 1, 2018. The FY 2020 Achievement Threshold is 20.3% -- only .1% lower than FY 2019. The FY 2020 Achievement Benchmark is 16.3% -- also .1% lower than FY 2019. Depending on your facility’s current performance, your team must: either attain 16.3% or lower to achieve the benchmark…and certainly remain lower than 20.3%. However, if the bar is already set high because your facility has outpaced the 16.3% benchmark, then your facility must continue to work hard to outperform itself. From putting tangible rehospitalization mitigation processes in place? From efficient care planning & achieving top-of-market performance metrics? Is your team tracking trends? Proactively making tough changes as necessary? What will you do differently in the upcoming year? Rehospitalization Care ReDesign reduces overall readmissions and enhances other key clinical, fiscal and compliance outcomes too! Care ReDesign is about setting strategies and putting necessary processes in place based on findings from a deep dive assessment of internal processes and systems. Care ReDesign experts use deep dive findings and market analytics to design a customized Roadmap leveraging evidence-based strategies (based on Project ReD and Project BOOST). The recommendations serve as the work plan to assure short-term and long-term facility goals are achieved. Care ReDesign experts are thought-leaders, subject-matter-experts, game-changers. And can blend in with frontline and c-suite staff alike to assist with implementation on key drivers of success….including reducing rehospitalization rates. Meet HealthPRO® Heritage’s Clinical Strategies team, and invite these experts to work alongside your interdisciplinary team to ensure you earn maximum return and fortify your reputation among the SNFs who will succeed for the long term!